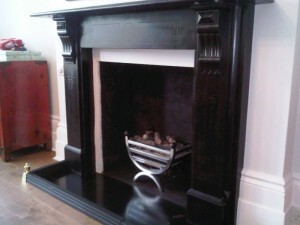 This particular client came to The Billington Partnership via recommendation from The Good London Builders Company. 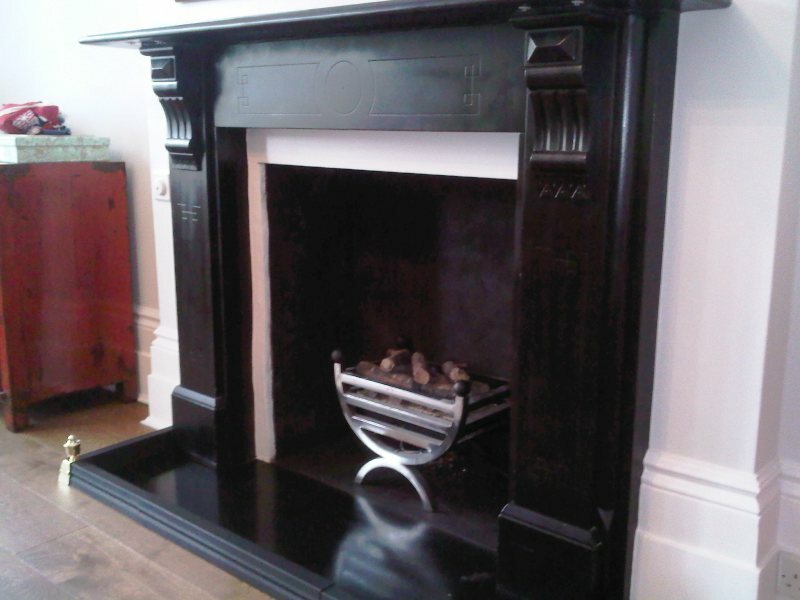 The client had two existing fireplaces with gas points in their property in Ealing Broadway. 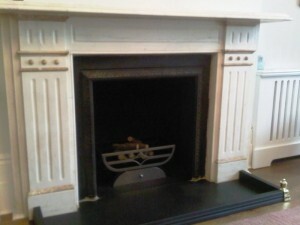 They just needed fire baskets and gas fires installed in both of them to complete them. The Caxton fire basket from Chesney’s went in the Living Room and the Cottage fire basket from Gallery went in the Dining Room. For more information on fire baskets and gas fires, contact The Billington Partnership.